The Alpinist podcast extends our conversations with climbers and community members into a new medium: from fresh interviews to untold stories, and from humorous adventure tales to in-depth discussions of significant issues in the climbing world today. 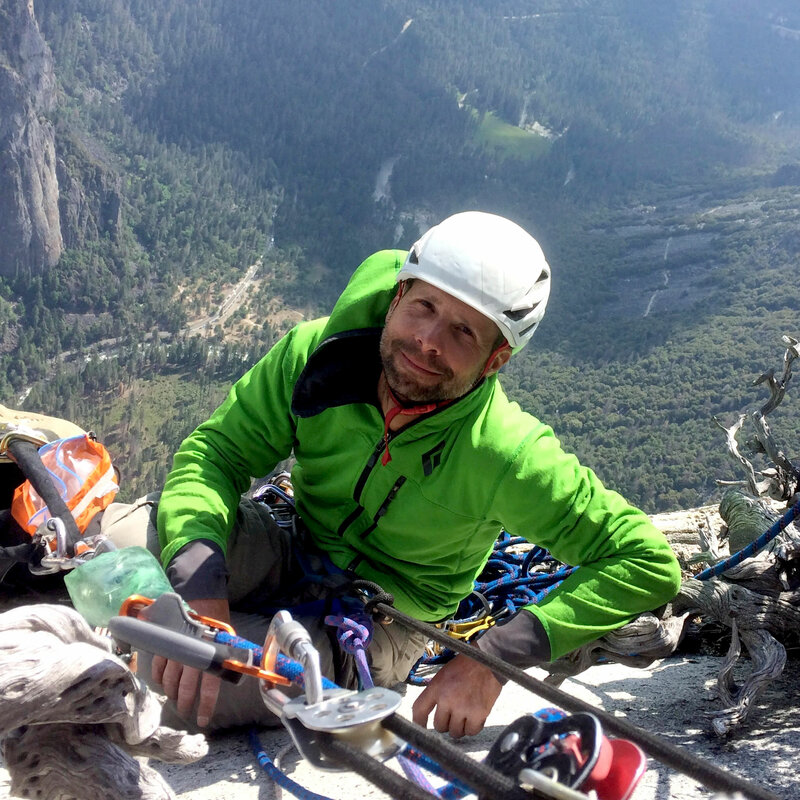 Climber, father and house painter Chris Kalous launched the climbing podcast The Enormocast in 2011. 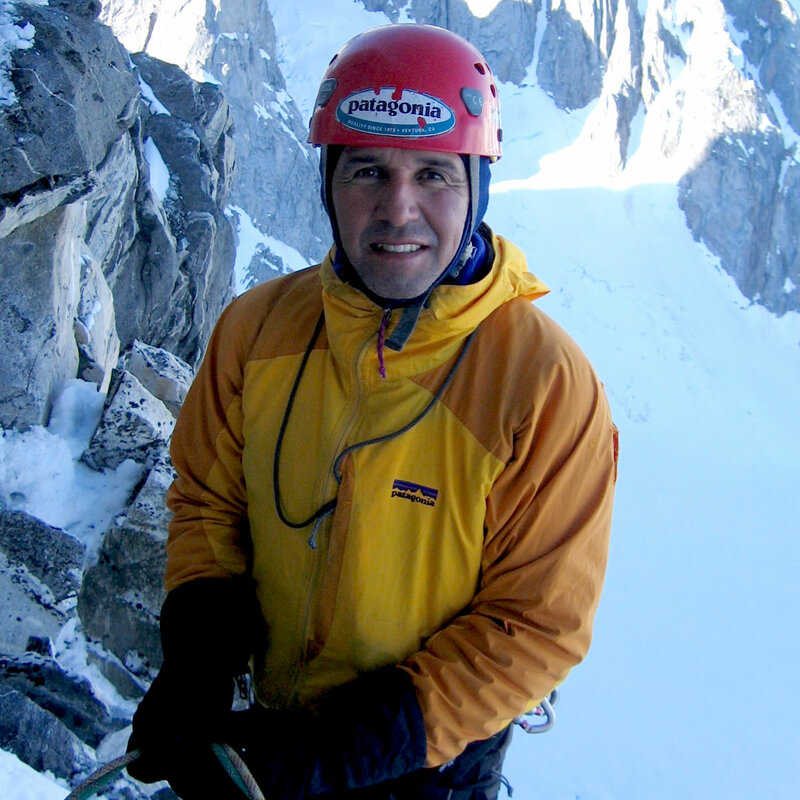 In this episode, Alpinist Digital Editor Derek Franz sits down with Kalous, a longtime friend, to rehash memories from the glory days and discuss where he sees himself--and podcasts--going in the future. 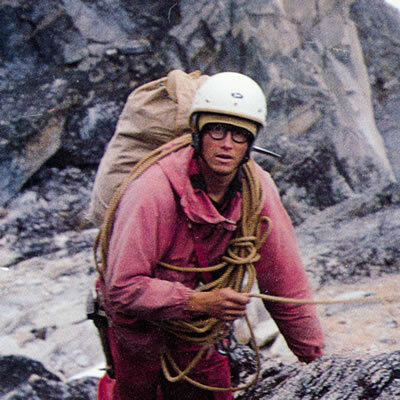 In 1969, at the age of nine, Barry Blanchard sat on a Greyhound bus as a young woman read to him from the pages of the mountaineering classic, The White Spider. Five decades later, alpinist and mountain guide Blanchard recalls how the call of the mountains transformed his life. "How often do we, as climbers, reach out for abandonment?" Claire Carter asks. "Leave the ground to find a swinging freedom; bitter-cold, bittersweet." In this episode, we sit down with poet, climber and creative consultant Claire Carter to discuss some of her recent projects, including her efforts to retrace some of the travels of Gwen Moffat, a legendary climber and writer who had become Britain's first female mountain guide in 1953, and which she wrote about for Issue 57 of Alpinist magazine. In 1972, barely out of high school, Doug McCarty and Brian Leo completed the first winter ascent of the North Face of 12,799-foot Granite Peak--only to endure an icy bivy on the remote summit. In this episode, McCarty reads the story he wrote for Issue 63 of Alpinist magazine, in which he recalls the ghostly "strange music" that helped him survive more than four decades ago. From the time he led his dad up the Diamond of Longs Peak at age fifteen, Derek Franz has long been "obsessed with all things climbing." After graduating college with a journalism degree, Franz has worked as a freelancer while living crag-side and written an award-winning column for the Post Independent. 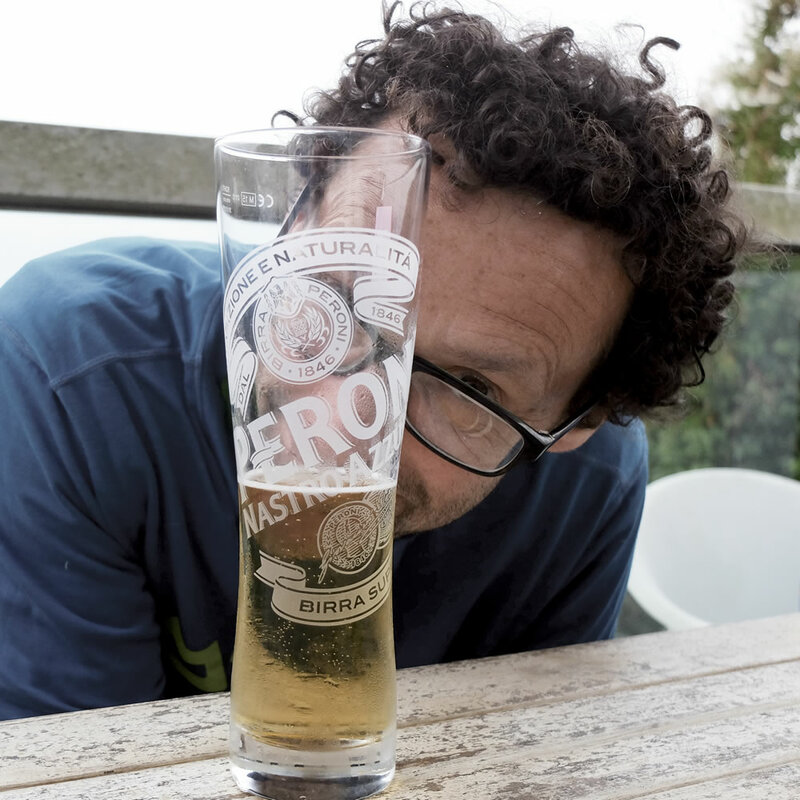 He joined Alpinist as the digital editor in the autumn of 2016. 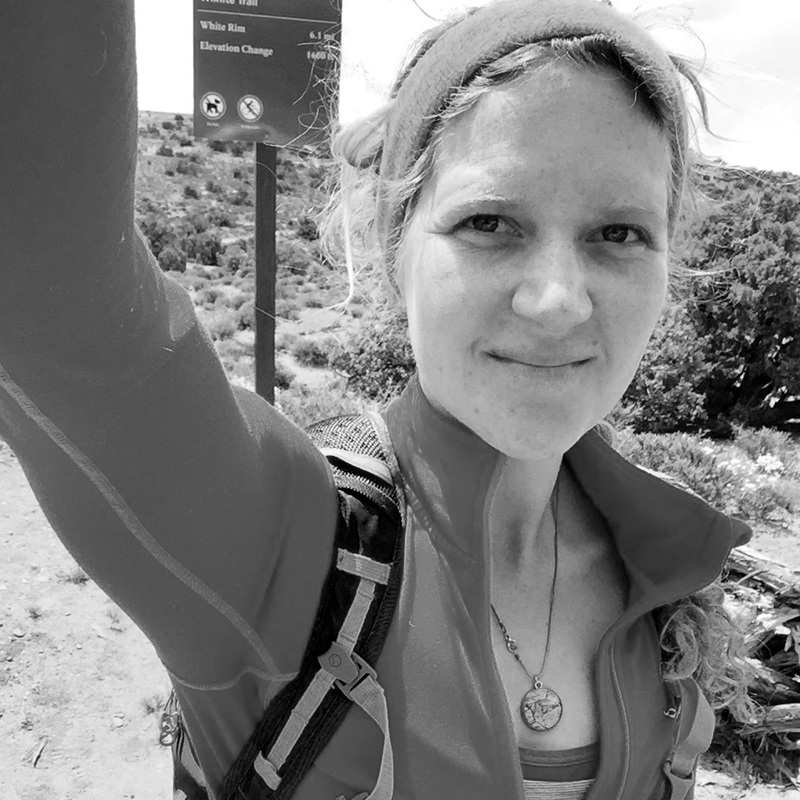 In this episode, Franz talks with associate editor Paula Wright about the highs and lows of chronicling life in the mountains. Since she first offered to waltz around on stilts in a purple leotard at the 2002 Summer Outdoor Retailer, brandishing Issue 0 of Alpinist, author and illustrator Tami Knight has been a friend of the magazine. Over the years, her contributions have included such cartoon classics as "The Alpine Oracle" ("Before ya leave on yer next climbin trip...") and "The Climbing-Lit Editor's Nightmare" ("Hey Writers! Use these moldy phrases in yer manuscripts & win me a cup of burnt coffee"), in addition to more serious fare (the Squamish Mountain Profile, spanning decades of climbing lore in British Columbia). Now, in conversation with Alpinist associate editor Paula Wright, the irrepressible Tami Knight goes beyond the page as she shares stories from her early climbing days and her funniest untold tales yet. In June 2002, a wildfire erupted about 100 miles southwest of Denver, Colorado. What became known as the Hayman Fire burned for over a month, resulting in the death of six people. The fire blazed through nearly 140,000 acres--at the time, the largest fire in the state's recorded history. 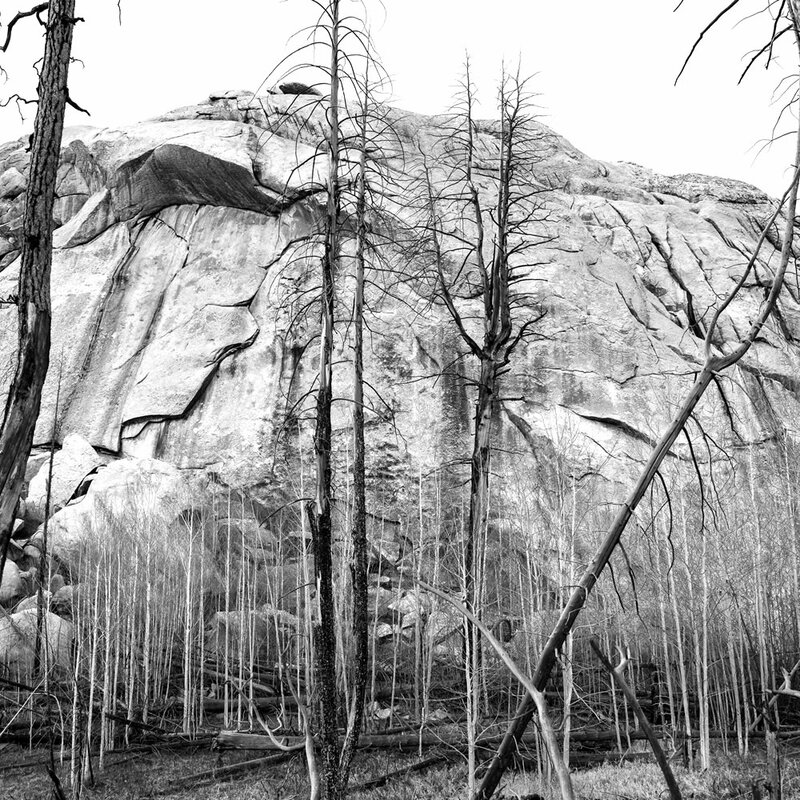 It also consumed popular climbing areas, including Thunder Ridge. In this episode, journalist Nick Mott explores the impacts of the Hayman Fire, and what the rising rate of megafires might mean for climbing communities across the country. "We all have emotions that eventually bring us to self-awareness, if we let them. Beneath every curmudgeonly old soul is the ability to share a passion and appreciate something that makes us feel deeply.... It's true--climbing does not change you. But having a passion for something is what will." Kathy Karlo is a climber, writer, and the director of the website and podcast, both titled "For the Love of Climbing." In this episode, Karlo talks about her Alpinist 61 article, "Climbing Doesn't Change You," and how writing openly about vulnerability within the context of climbing can be a radical act. "Mountains strip us layer by layer until our core is exposed, raw and vulnerable." 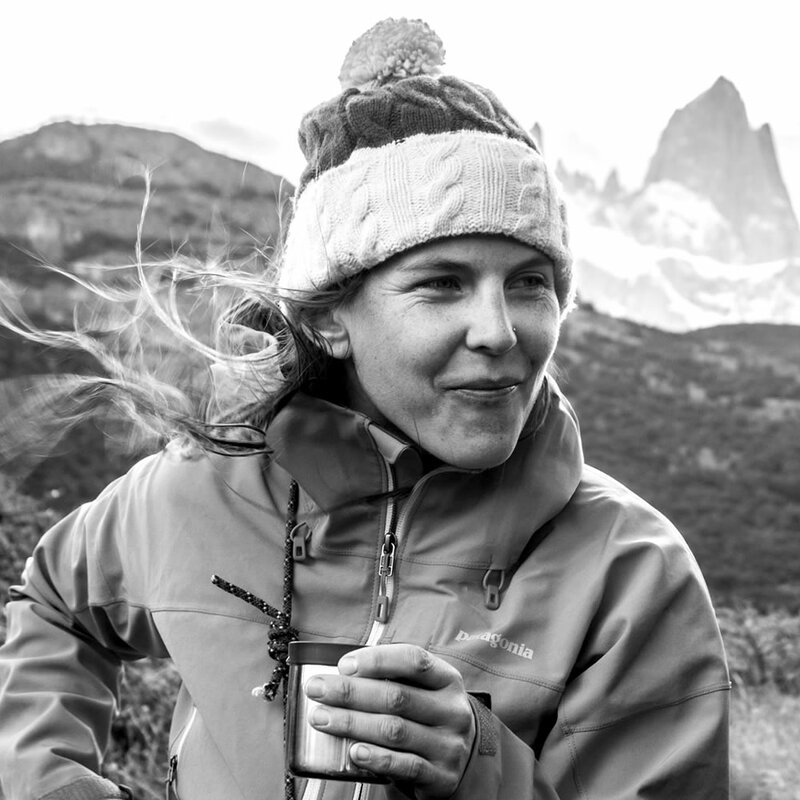 Whitney Clark is a professional climber who has established several alpine routes around the globe. She also spends a lot of time thinking about how to balance risk and ambition in the mountains. In this episode, Clark opens up about how she approaches decision-making in the alpine--whether to bail or climb on--and how those moments ripple on into the future. In the second part of this episode, Clark reads her essay "A Few Seconds," which first appeared in Issue 58 of Alpinist magazine. In 2003 Nick Bullock quit his steady job as an instructor in the Prison Service to climb and write full-time. His 2016 ascent of Nyainqentanglha Southeast (7046m) in Tibet with Paul Ramsden won the climbers a Piolet d'Or the following year. In this episode, Bullock discusses his path to climbing and the Alpinist article he wrote about the Nyainqentanglha climb, which won an award from the Banff Mountain Film and Book Festival in 2017. "If someone is raised to spend time in the outdoors it will be something that they do without question; they won't wonder whether or not it's something that they're supposed to do based on their ethnic or racial identity or how they go through life.... Unfortunately too many people in our culture and our society are deprived of that opportunity." An avid climber and the author of The Adventure Gap: Changing the Face of the Outdoors, James Edward Mills has worked in the outdoor industry for decades. 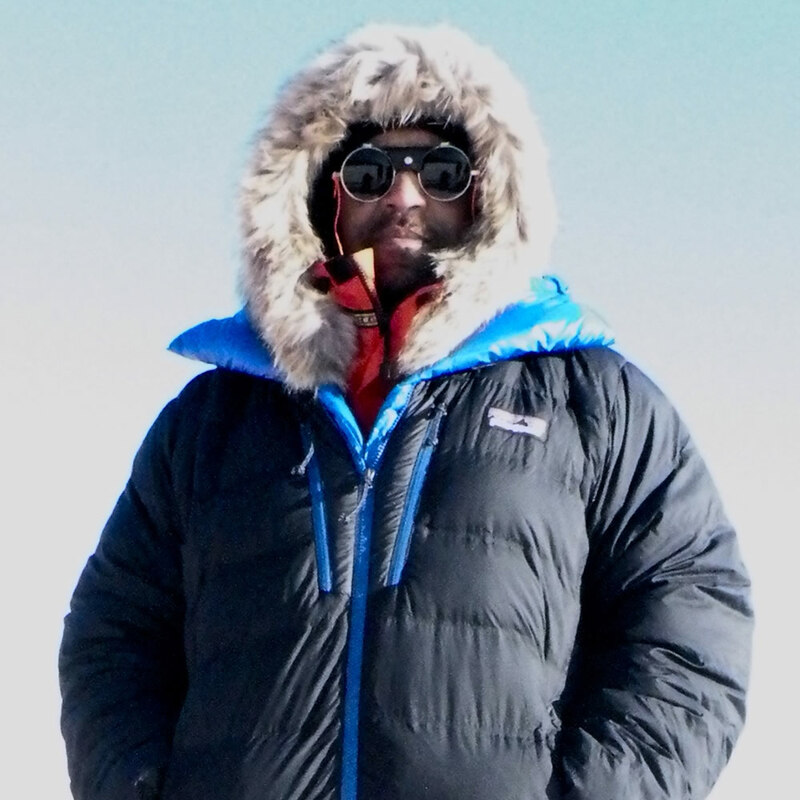 As team journalist, he chronicled the 2013 journey of Expedition Denali, a project conceived to put the first team of African Americans on the summit of the highest point of North America. In this episode, Mills talks with associate editor Paula Wright about the adventure gap and the relationship between mountaineering and the civil rights movement. 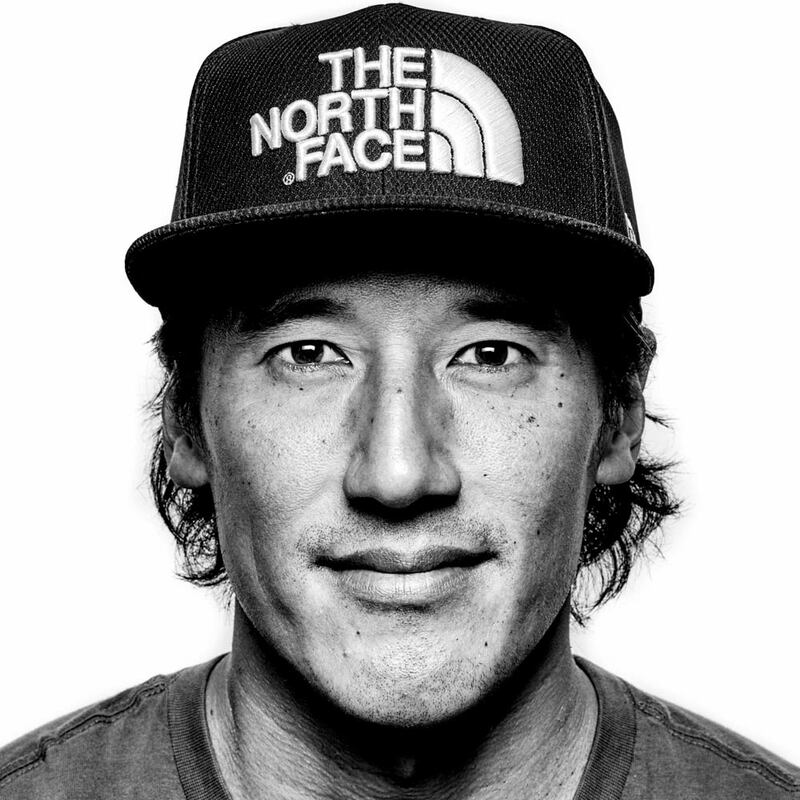 After he graduated from college in 1996, Jimmy Chin hit the road, planning to climb and ski for a year before heading to grad school. Twenty-two years later, he's still adventuring in the mountains. In this episode, we discuss Chin's life growing up in small-town Minnesota as the son of Chinese immigrants and his path to adventure photography. 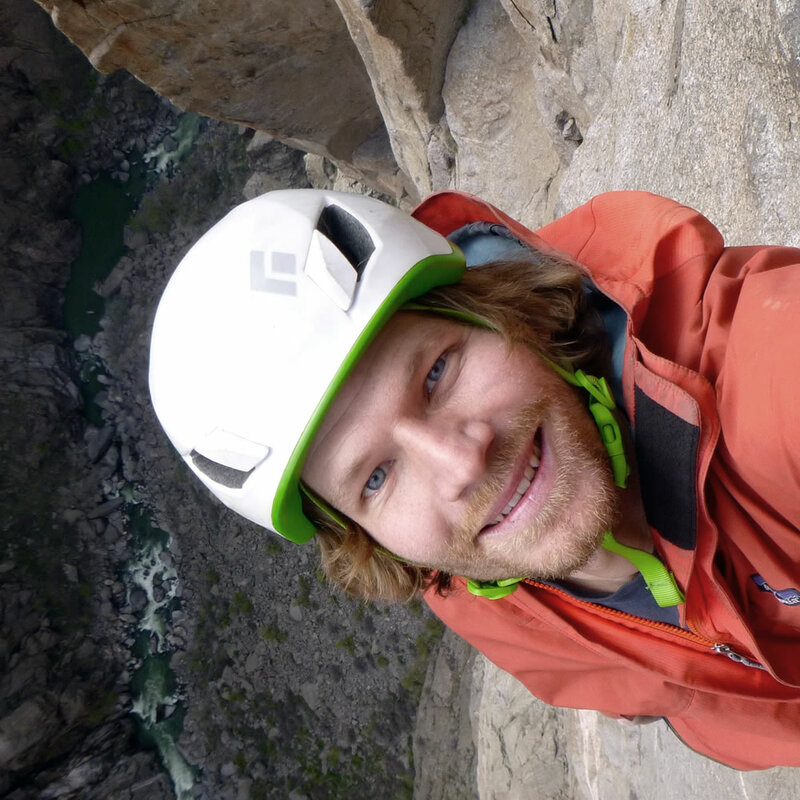 Plus: his take on filming Alex Honnold's free solo of El Cap and skiing with his daughter. 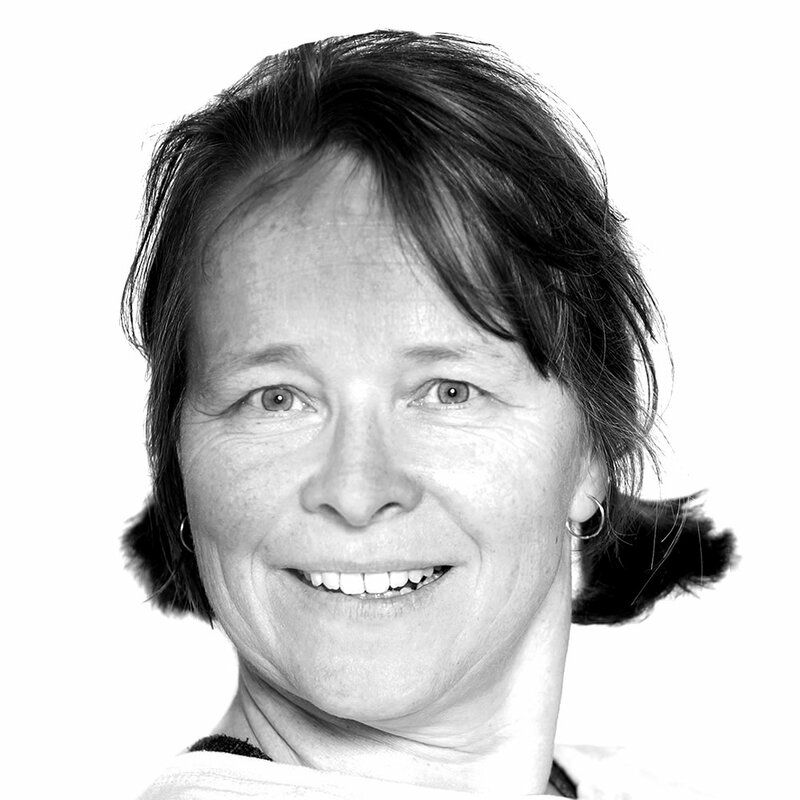 Perhaps no other writer has explored Cold War and post-Soviet era mountaineering more than Bernadette McDonald has. 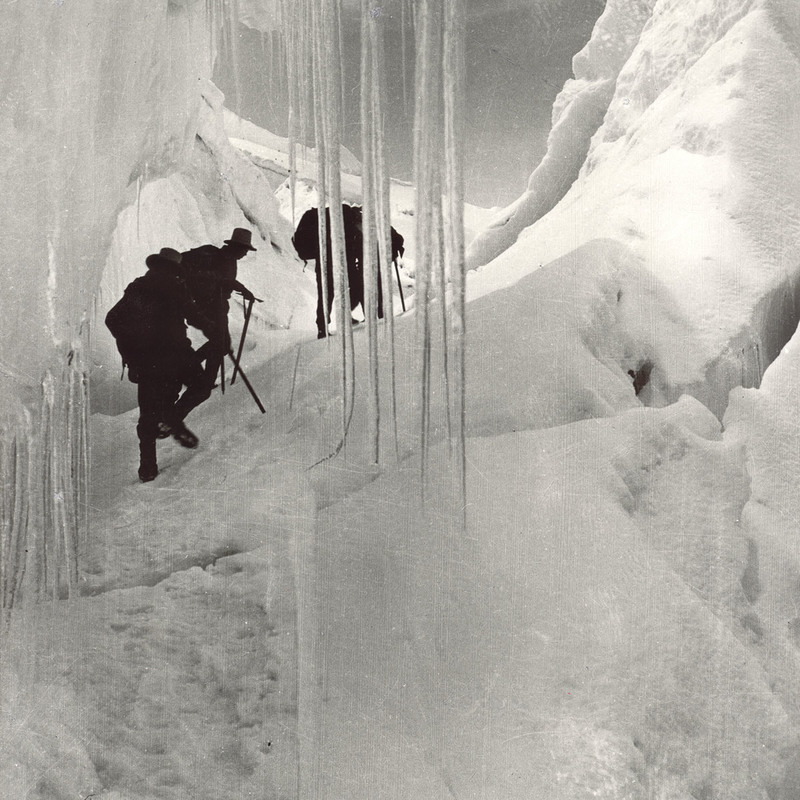 In this episode, Bernadette McDonald discusses her award-winning book, Art of Freedom, a biography of Voytek Kurtyka, one of the most accomplished, and reclusive, alpinists of our time. Known for his philosophical approach, Kurtyka believed in the transformative power of climbing. He wrote, "When we entrust our faith to an absurdly beautiful mountain, we are being true to our vocation.... This is why I find climbing to be one of the most encouraging and exhilarating efforts of my life. 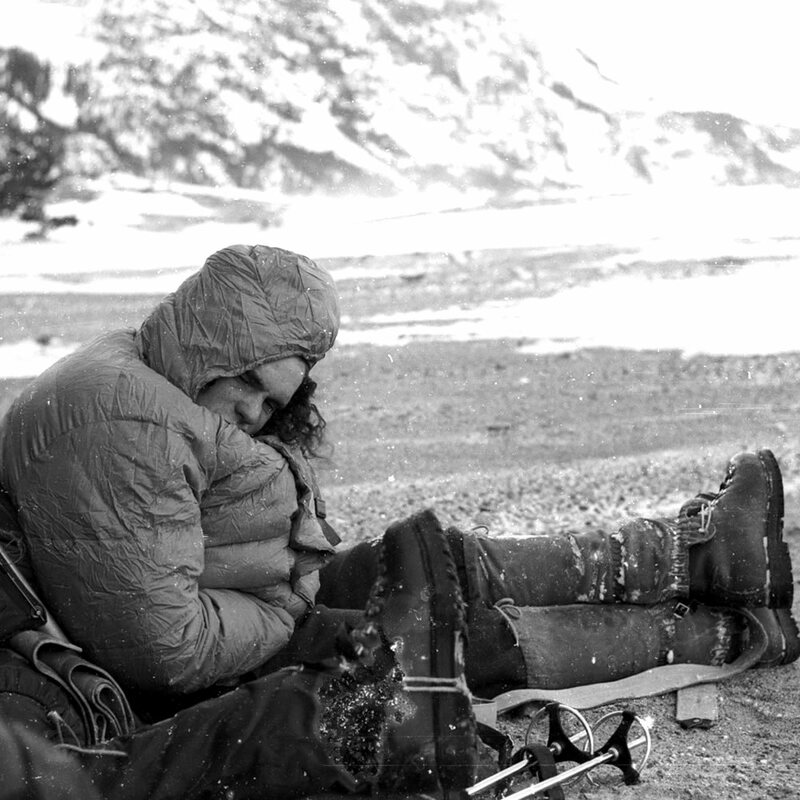 This is the drug of mountaineering--the liberation." In 2002, Mayan Smith--Gobat was in a ski accident and broke her jaw and both feet. 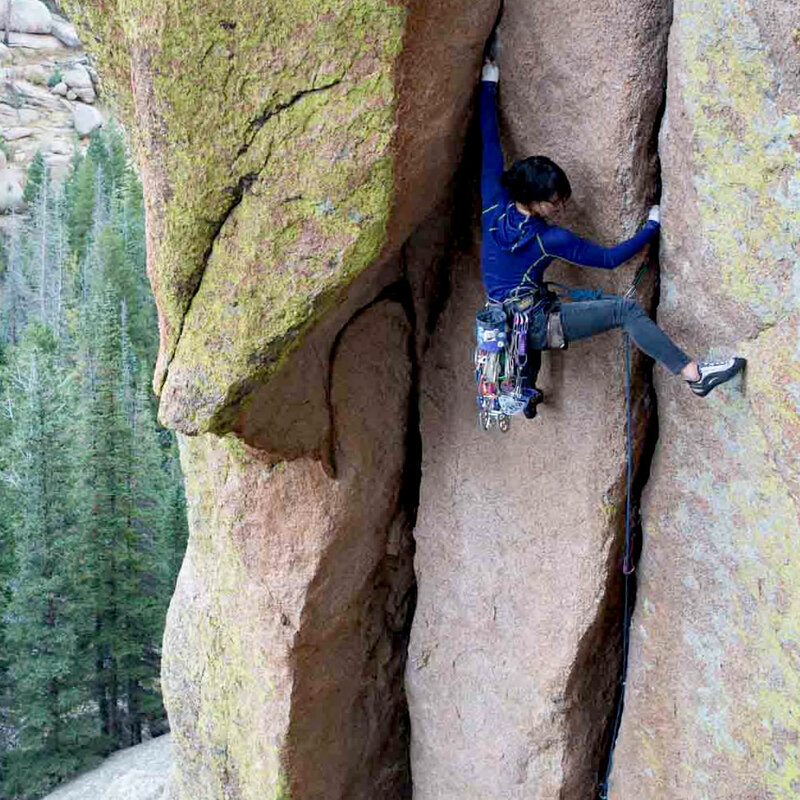 Within a few weeks, she turned her focus to climbing and began training while her feet were still in casts. 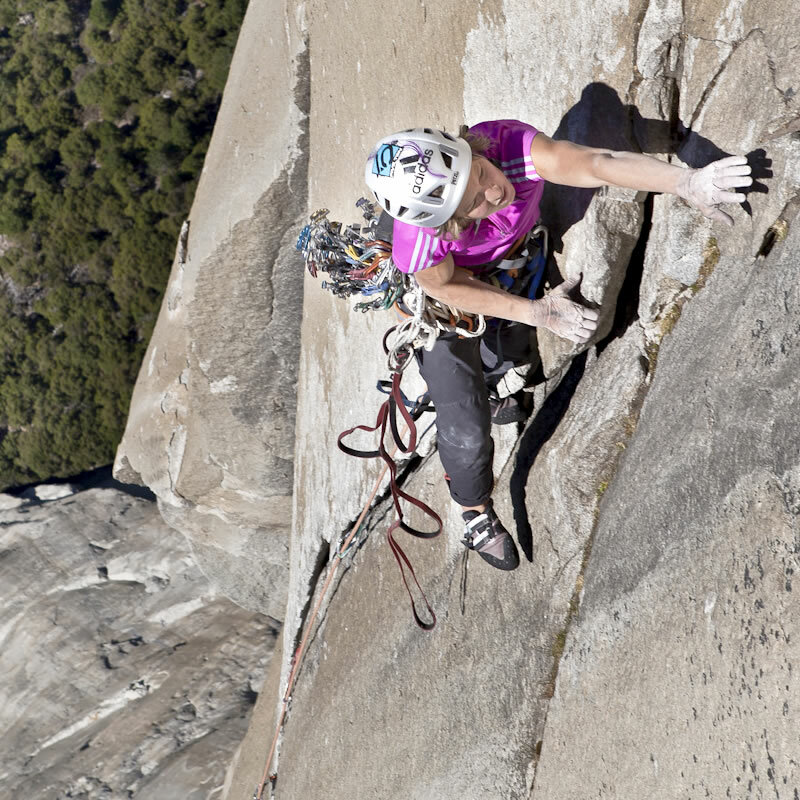 Nine years later, she became the second woman ever to free climb the Salathe Wall on El Capitan. Today, she's concentrating on Riders on the Storm, a 1,300--meter big wall on the icy east face of Torre Central in Chilean Patagonia, which still hasn't had a free ascent. 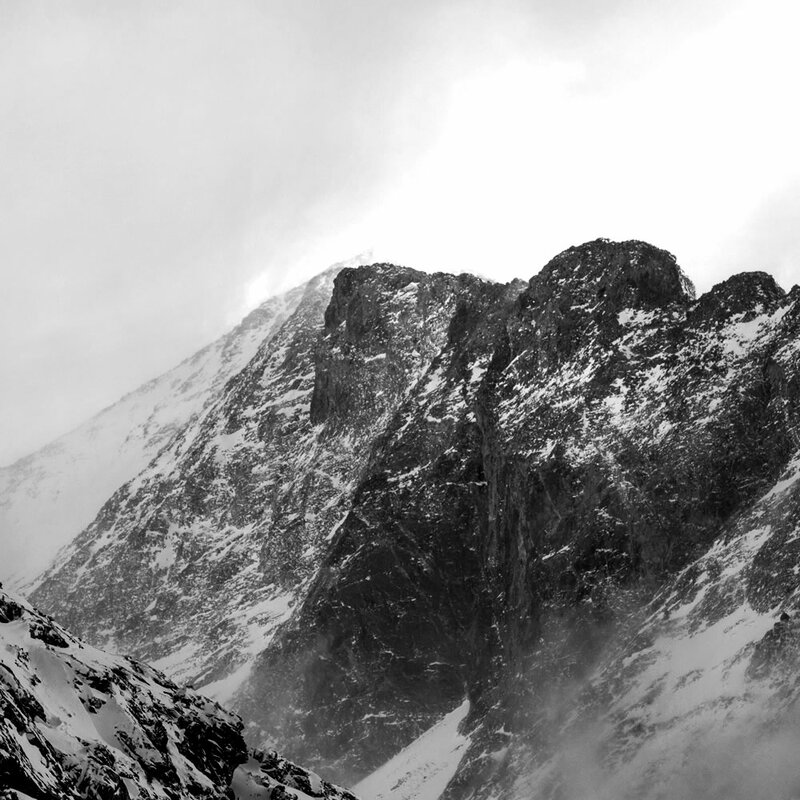 For more on this climb, check out Smith-Gobat's article "Stillness and Storms" in Issue 55 of Alpinist magazine. 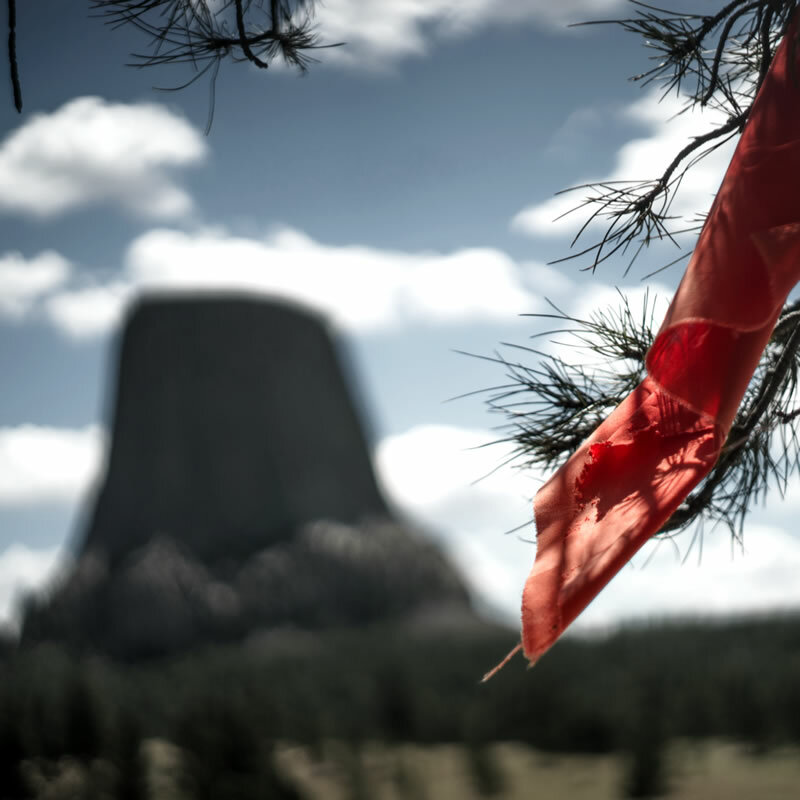 Many climbers observe the voluntary climbing ban at Bear Lodge (Devils Tower) in Wyoming during the month of June as their way to show respect for local Native American cultures. In this episode, journalist Nick Mott discusses the voluntary closure with local climbers and Indigenous leaders, to learn more about their views on the history. In the 1990s, after more than a decade of climbing in the Sierra Nevada, Jim Herrington embarked on a journey to photograph some of the most formidable mountaineers of the past generation. In this episode, rock-and-roll photographer Herrington discusses his recently released coffee-table book The Climbers and some of the stories from behind the scenes. Plus, a tribute to Fred Beckey. At altitude, many mountain communities are already experiencing the severe consequences of climate change. Climbers have reported witnessing the effects of warming temperatures as well, from receding glaciers to increasing rockfall. In this episode, associate editor Paula Wright discusses climate change impacts on mountain environments with climbers and researchers, including Mark Carey, Pasang Yangjee Sherpa and Alison Criscitiello. Author and mountaineer David Roberts reads his essay "Death and Climbing," which first appeared in the winter 2016 issue of Alpinist. By 1965, at age 22, David Roberts had witnessed three fatal accidents in the mountains. Over fifty years since, Roberts has explored in writing what makes climbing worth the risk. 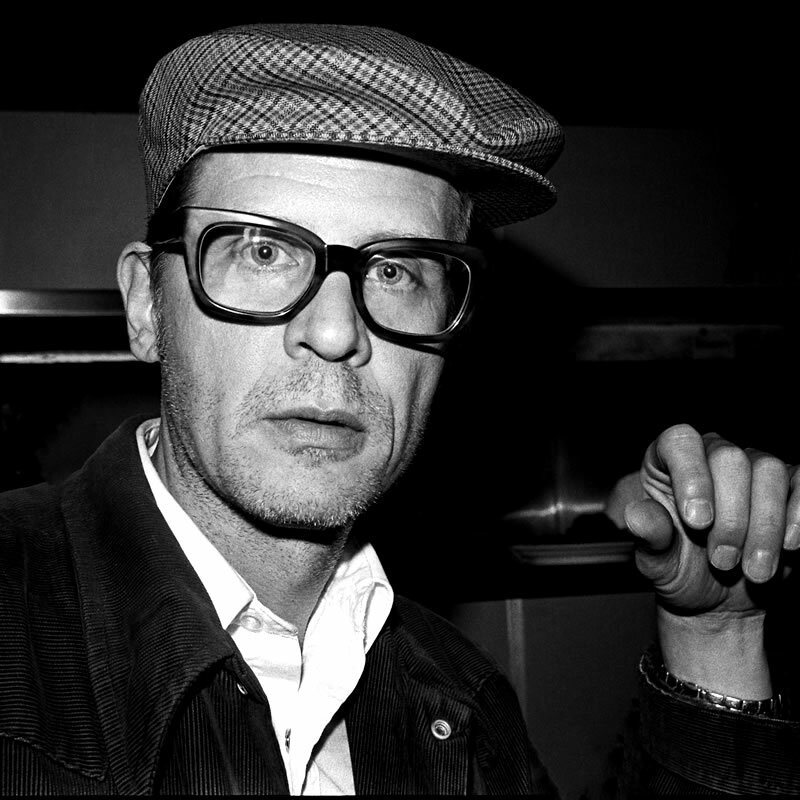 In this episode, Roberts discusses an article he wrote for Alpinist 56, in which he revisits "moments of doubt." Why does story telling seem so essential to the climbing life? 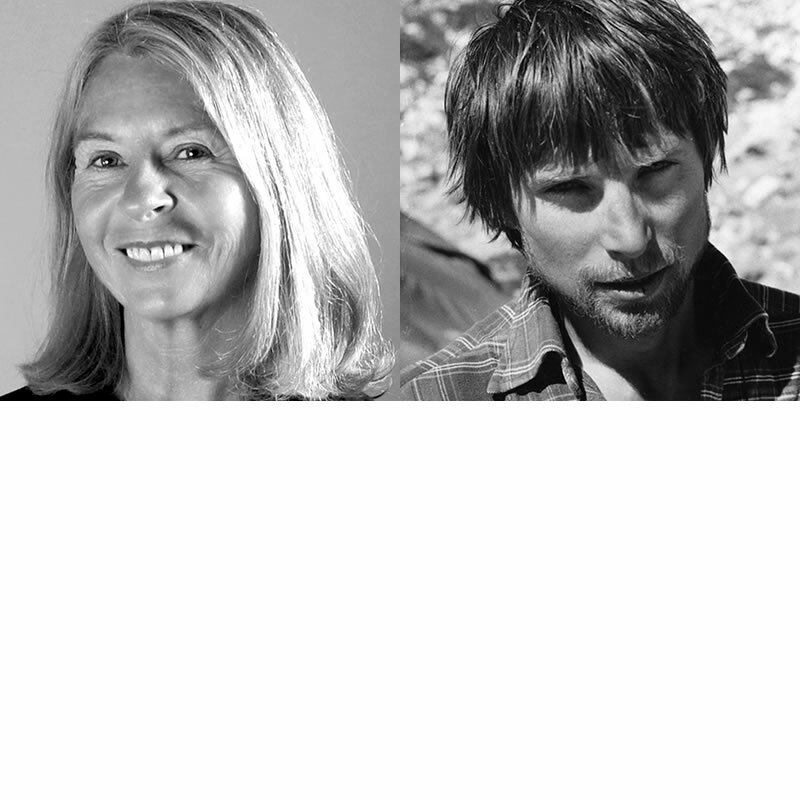 In this episode, we interview two climbers--Tommy Caldwell, whose recent book The Push traces his life from diapers to the Dawn Wall, and Bree Loewen, the author of Found: A Life in Mountain Rescue--on why their mountain travels ignite the desire to write.